EyeTilt is our new Waste Bin Monitoring Sensor which uses the latest developments in IoT technology. 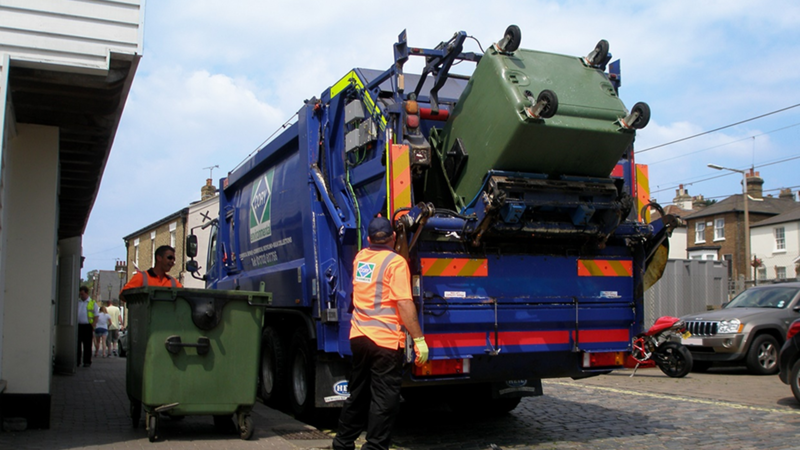 We are conducting a trial with one of our customers which will help accurately monitor the emptying of Trade Waste bins for incredibly accurate billing. Significantly reducing the organisations paper trail and all relevant data is available in moments. Now that’s a Smart Bin!